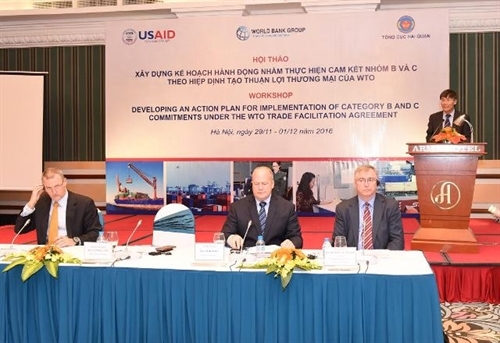 The implementation of the World Trade Organization (WTO) Trade Facilitation Agreement (TFA) would help save transaction expenses of Vietnam-based businesses by 20 percent, said Vu Ngoc Anh, Deputy General Director of the General Department of Customs (GDC), at a three-day workshop in Hanoi. He made the statement at a workshop “Developing an action plan for implementation of category B and C commitments under the WTO Trade Facilitation Agreement” that ended on December 1. 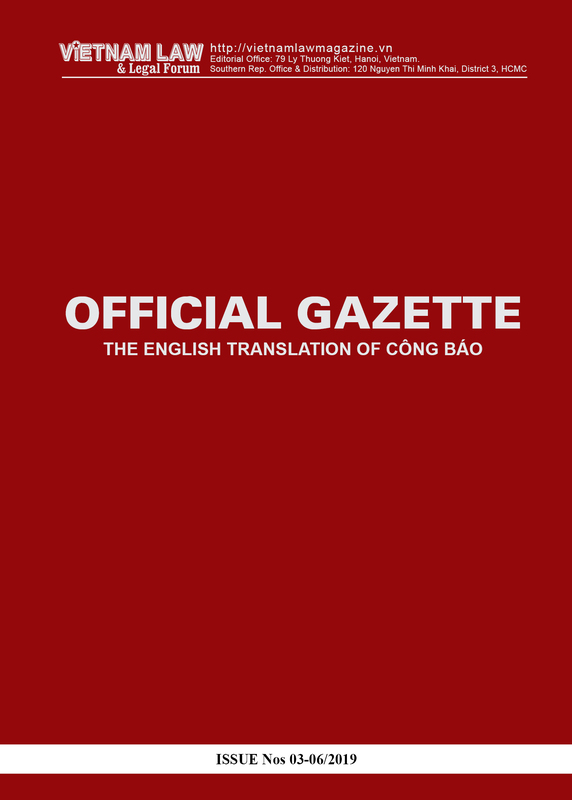 Director of the GDC’s’ International Cooperation Department Nguyen Toan said Vietnam became the 60th country to ratify the TFA in November 2015, and by the end of October, 2016, 96 WTO members have ratified it. The TFA commitments are divided into categories A, B, and C. The category A commitments will be delivered right after the TFA’s entry into force, category B commitments will be implemented after a given period of time, and category C commitments will be realized after the signatory is provided with technical assistance and capacity building support. 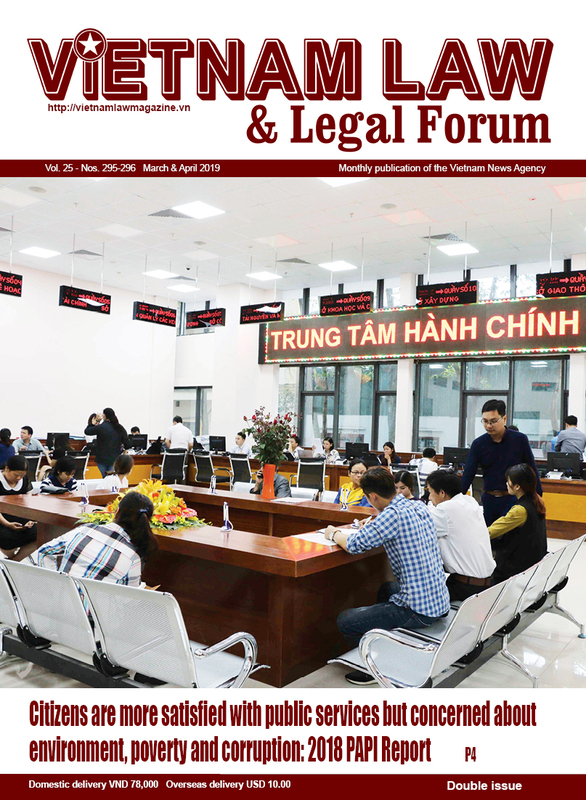 Vietnam has already submitted to the WTO its category A commitments, identifying those that can be implemented immediately upon the TFA’s entry into force, said Toan. The national customs pledged to join hands with enterprises to facilitate the latter’s operations in the country, said Anh, highlighting the significance of the TFA in boosting international trade, shortening time and cutting expenses for cross-border trade. Once in effect, the TFA is expected to help improve the national and business competitiveness. 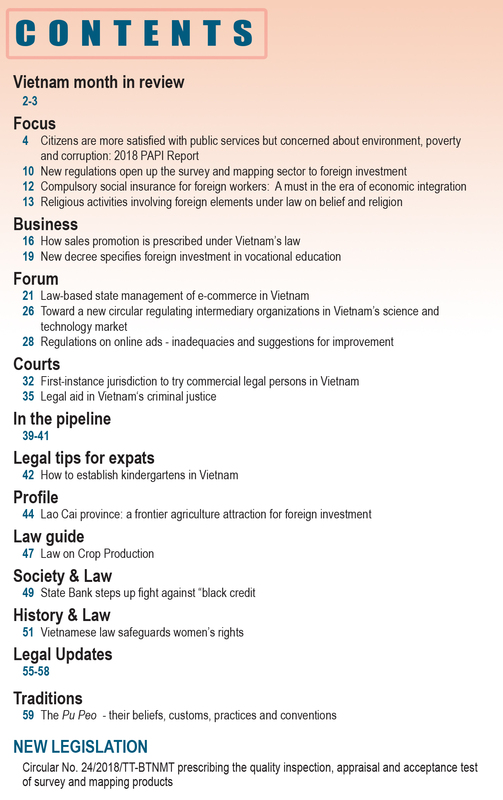 According to Anh, Vietnam has formulated plans for implementing categories A, B, and C in the schedule. The formation of the National Steering Committee on ASEAN and National Single-Window Customs Mechanisms and trade facilitation and the issuance of Government Resolution No. 19/NQ-CP on improving the business environment and national competitiveness have proved the government’s facilitation of business activities in line with the TFA.